I friggin' love how many subscription boxes there are these days, yeno. Nothing quite beats that feeling of opening up a box full of little surprises; curated with you in mind. So naturally, I try and get me mitts on as many sub boxes as I can, hahahaha. Today's post features Pink Parcel* - a monthly subscription service designed to help those of us who have periods to feel our best; even around that time of the month. They're also the big sister of Betty Box - which you might remember me reviewing here. The packaging is pretty & splits into different section - essentials for now, for night and for later. And the products, brands & treats you'll find included each month have really, really blown me away. And you can get 20% off your first box with code PP20. 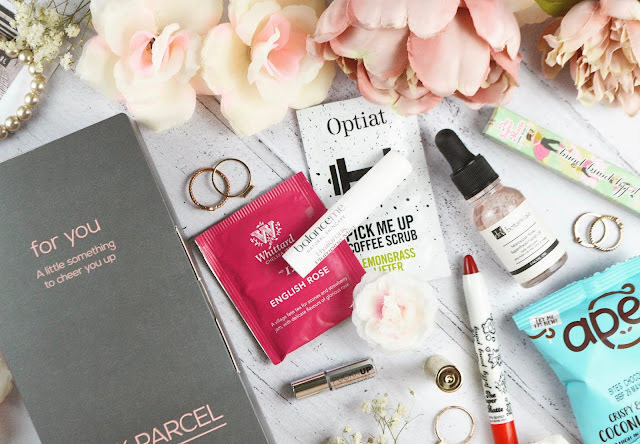 Although primarily a box full of femcare products [pads, tampons - or a mix of both] to help restock & get us through the month, Pink Parcel has really got it going on when it comes to the brands they include to accompany them. If I was subscribed to this bad boy every month, I think I'd actually look forward to my period tbh. And I'd never run short of sanitary products - the amount included is so, so generous. Over £40 worth of femcare & beauty, from around £11-12 per month. Yaaaaaassssss. 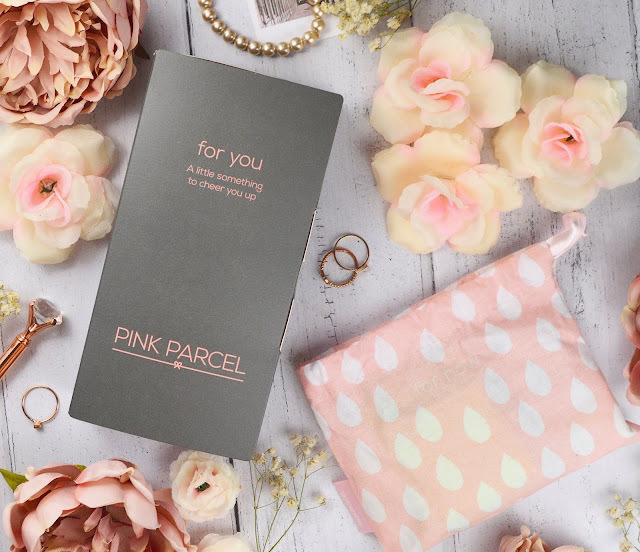 The products included [alongside all things period] are what makes Pink Parcel really stand out for me; when compared to other services you might find out there. The box was abso crammed full of lil surprises to explore - and as soon as I saw some of my fave beauty brands nestled in there [such as Jelly Pong Pong, Balance Me and Dr Botanicals] I was sold - hook, line and sinker. What a bloody [not a period pun, pls] lovely curation of bits - you can really see & feel the care, love, detail and attention that has gone into putting this product together. Tea, sweet snacks, skincare, body scrub, makeup... all fab little pick me ups for evenings relaxing & making yourself feel fit AF during what can admittedly be a pretty turd few days of the month. Something I really admire & applaud Pink Parcel on / for [aside from their cute packaging and bangin' beauty bits] is their dedication to inclusivity. The following text has been taken from the Words We Use section of the website; and I wanted to share it here. 'Pink Parcel values each and every single one of you. Our aim is to help you feel empowered, engaged, educated and supported at all times. We hope we have created a safe space in which you can engage in open conversation without judgement, because our community isn’t just for people who menstruate. If there's one monthly sub box you've gotta look into queens, it's Pink Parcel. As you may have been able to tell from the 300,000 photos included within this post [soz not soz] I am way impressed & a little bit in love with the service, ethos and curation skillz this company offers. 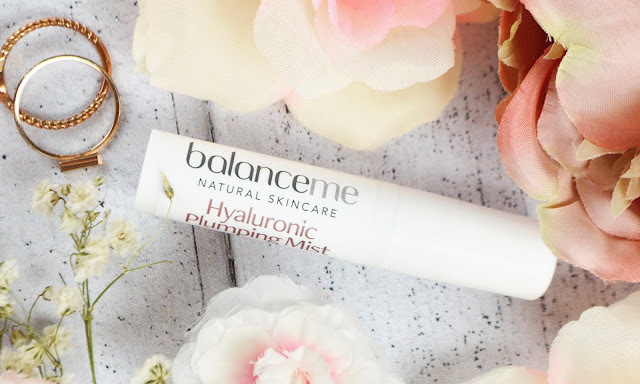 I could review each product in turn, I could ramble on about how useful this sub box is and I could just have a cry in triumph at how happy I am it exists; but I'll let my images do the talking. I'm growing to realise that often, a picture does say a thousand words and that the ones I type down are usually pretty offensive & / or tarnished with swear words. Have you tried Pink Parcel before? Do you subscribe to any monthly boxes - beauty, periods, food or otherwise? Don't forget to use code PP20 to nab 20% off your first box, if you're tempted!